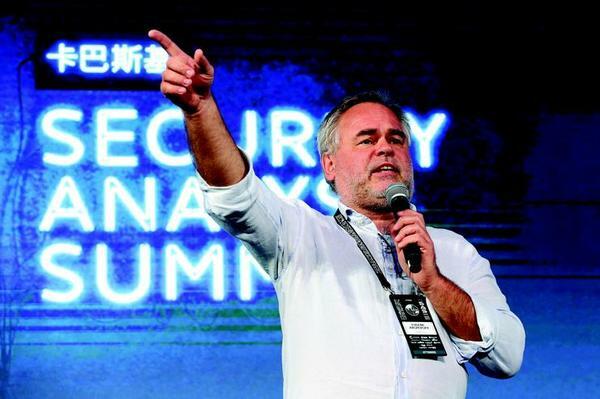 US Kaspersky Lab ban sees sales suffer, but company’s response will put it ahead of rivals, says CEO. 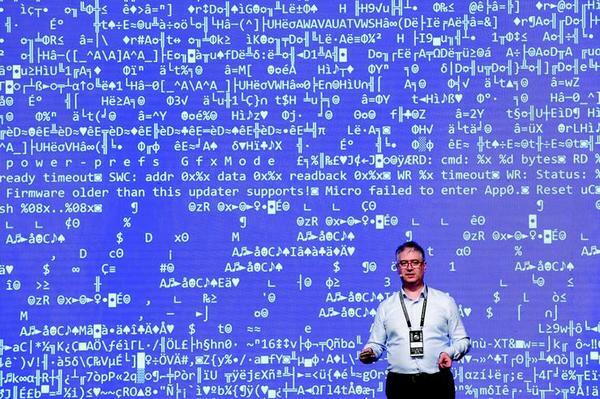 How ASUS and Kaspersky fell out over Live Update hack. Security researchers should focus on changing the rules, not fighting to stay even. Michael Gillespie discusses the impact of technology on the franchised pizza retail chain. Delivery service will be available to a limited set of eligible homes in the suburbs of Crace, Palmerston and Franklin. The government’s swift move to pass new legislation on fining or potentially jailing social media companies and executives for not quickly removing violent content from their platforms, has been met with real concern from the IT industry and law sector for lack consultation. Tech execs gathered in Melbourne to discuss what's driving their ERP landscapes. The discussion was sponsored by Lenovo. Tech execs gathered in Melbourne recently to discuss how you are creating better digital experiences for your internal staff. The luncheon was sponsored by Dropbox. Tech chiefs gathered in Sydney to discuss what's driving their ERP landscapes. The discussion was sponsored by Lenovo. Tech chiefs gathered in Brisbane to discuss what's driving their ERP landscapes. The discussion was sponsored by Lenovo. Tech chiefs gathered in Melbourne to discuss the technical and business challenges that are driving their moves to the cloud. The luncheon was sponsored by Oreta. Slideshow In pictures: Is cloud computing delivering on what it promised? Tech chiefs gathered in Melbourne to discuss how they are rolling out software defined networks across their organisations and the challenges they face. The breakfast event was sponsored by Lenovo. 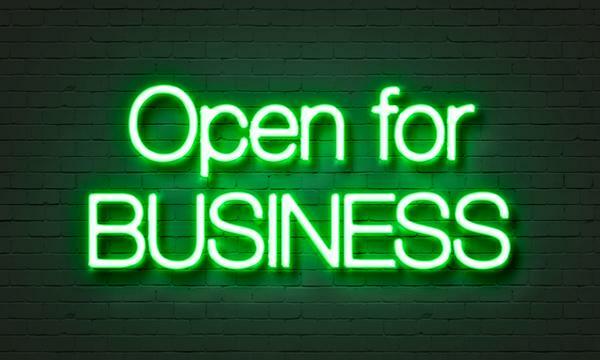 Slideshow CIO breakfast: Is software-defined infrastructure crucial to your business growth? Get exclusive access to Invitation only events CIO, reports & analysis. Australian government departments have been notoriously slow to replace legacy paper-based processes with new, digital services. Digitisation programs amongst agencies have delivered mix results in recent years.